Is your current siding in good enough shape to withstand the coming winter? If you see signs of damage like warping or evidence of moisture seeping through the inner layers of the material, it’s time to replace your siding. Be sure to choose a siding material that can withstand the demands of your local climate. If you have plans to entertain at the holidays, you might consider giving your kitchen a makeover. From custom kitchen cabinet installation to floor plan changes, a kitchen remodel ensures a new, more workable space. A home addition is another project you can pursue this fall. With family and friends expected to visit for the holidays, having more space to accommodate guests will come in handy. Another remodeling project to tackle this fall is a bathroom upgrade. Be sure to focus on both visual appeal and function. For instance, bathroom cabinet renovations help create more storage for your essentials, while also improving the aesthetics of the space. 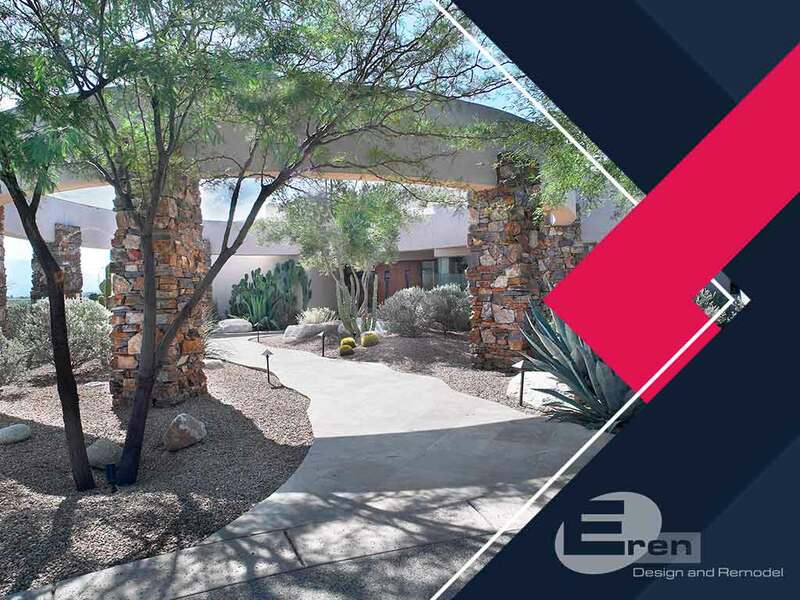 Turn to Eren Design and Remodel for your home renovation and remodeling needs. Our design team has worked with hundreds of local homeowners to realize the full potential of their homes. Call (520) 885-2500 to get started. You may also fill out our contact form to discuss your plans with us. We serve Catalina Foothills, AZ, residents. Need Ideas for Your Home Remodel? Our design team is ready to listen to your goals and start a conversation about your renovation needs. Award-winning home design that inspires, remodeling services that turn dreams into reality, and home renovation to simplify your life. Content © 2009 - 2019 Eren Design & Remodel.